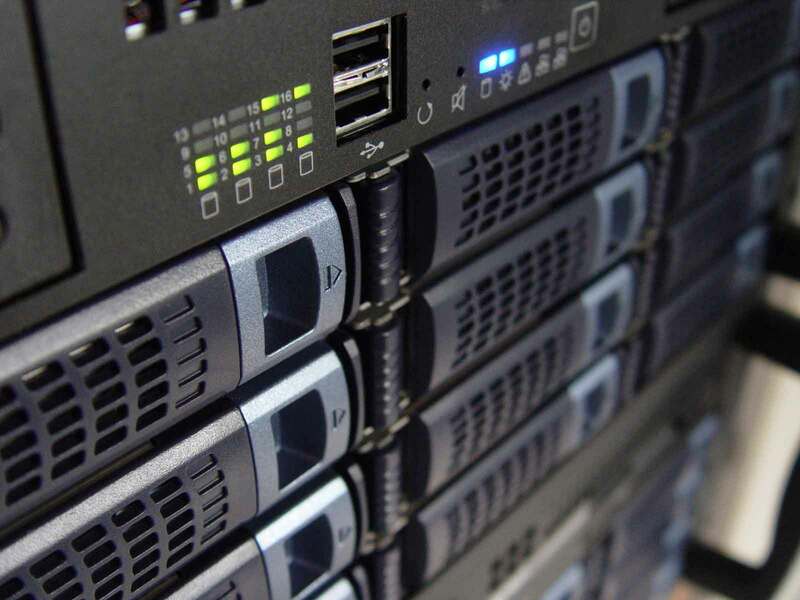 From project planning to server setup and install to home users, we have your IT needs covered. In an age of intricate equipment and high-speed machines it's important that any business or home evolve as technology does. If one does not stay up to current tech standards one can experience a multitude of problems with computers and thus ones business. If you cannot send or receive your emails, if browsing for that particular thing is too slow, if you cannot place that order that is needed on a moments notice, your company can loose power and money gets thrown out the window. With Rising Phoenix Technologies your home and/or business is in good hands. You are not only dealing with knowledgeable and professional individuals but you are dealing with a family owned and operated business which has over 30 years of experience combined. So the choice is yours, give us a call today and we will take care of your systems and your business at very competitive rates. Contact us with any questions/concerns with your IT needs.